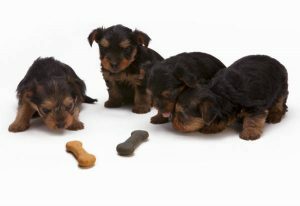 We recommend a complete physical exam to ensure the health of your new puppy. We’ll design a disease prevention and parasite control plan at your first visit. We’ll also provide information regarding proper diet and nutrition, behavior, socialization, and house training. You might also consider microchipping your pet to help them get back home in case they get lost. A complete physical exam is important for your kitten, too. 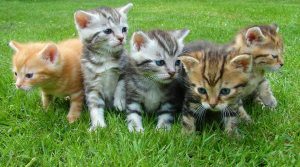 Disease prevention and parasite control will be determined based on many factors; including whether your kitten will be kept indoors or allowed to go outside, as well as being around other cats. Litter box training and socialization information will be provided. We’ll also discuss proper diet and nutrition.